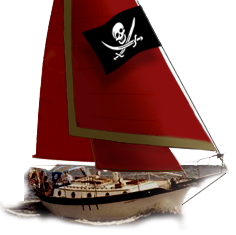 Westsail Owners Alliance - Thread: "Bunch Of Stuff Of EBay!" Thread: "Bunch Of Stuff Of EBay!" Bunch Of Stuff Of EBay! Begin Thread: Bunch Of Stuff Of EBay! I also have four stainless fiddles I am assuming are from a Shipmate stove. I know one was in my boat before we bought it; I think the fiddles just hung around. Contact me if you're interested in them and we can figure out if they are indeed for your stove. Reply #1 on: Bunch Of Stuff Of EBay! what's left on your boat? Reply #2 on: Bunch Of Stuff Of EBay! Reply #3 on: Bunch Of Stuff Of EBay! Reply #4 on: Bunch Of Stuff Of EBay!